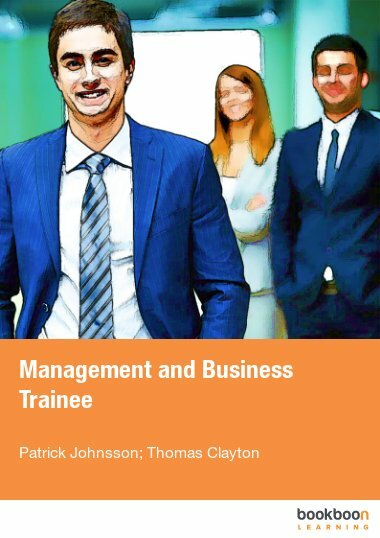 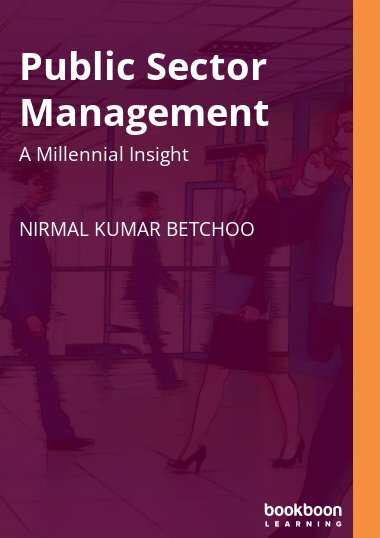 This book may serve as guidance for those who are interested in new information about ethics of quality aspects which relate to every day professional business. 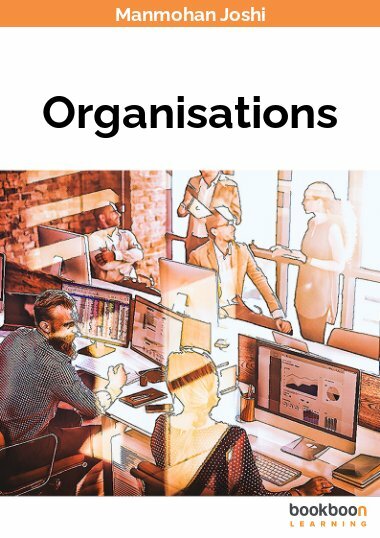 How do you set standards? 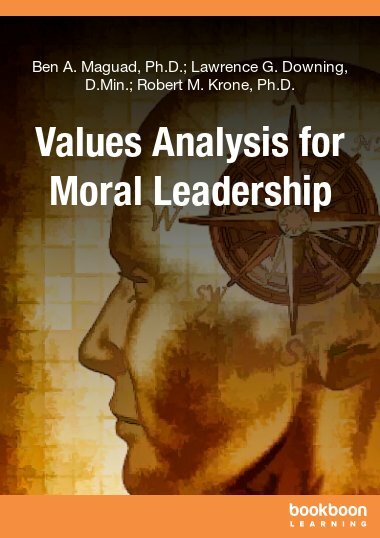 The main purpose of this publication is to present the different viewpoints of the relatively unmapped area of possible business implications of ethics of quality. 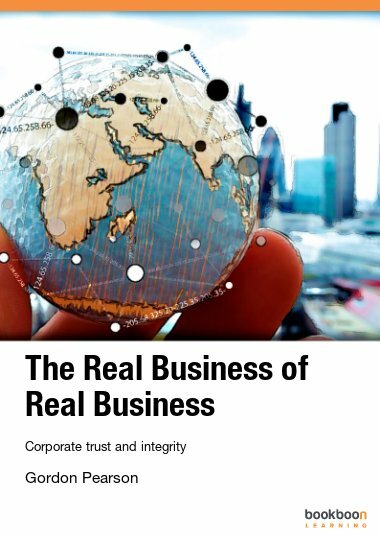 The authors processed the aspects of ethics in services, production and business and robotics industry. 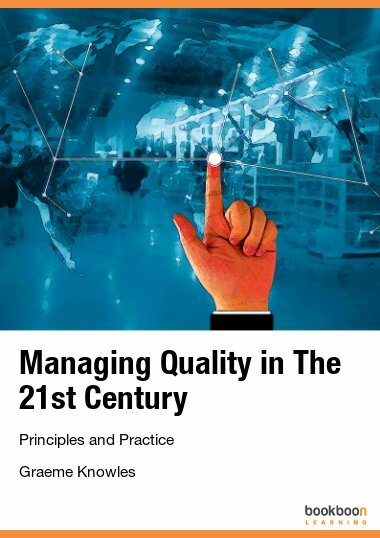 The readers may enjoy interesting chapters re-defining the quality and quality standards, misuse of quality or measurement standards. 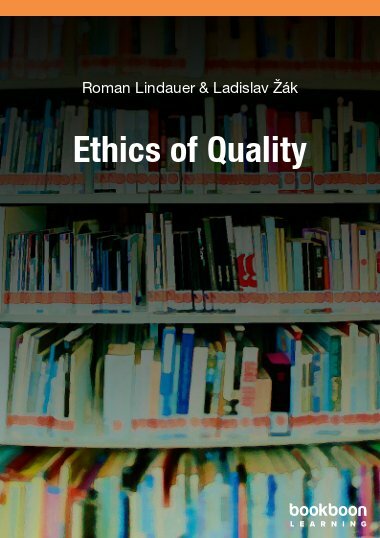 This book may serve as guidance for those who are interested in new information about ethics of quality aspects which relate to every day professional business.